I’ve learned about Kumon three years ago when I enrolled my son in his first Summer Class. 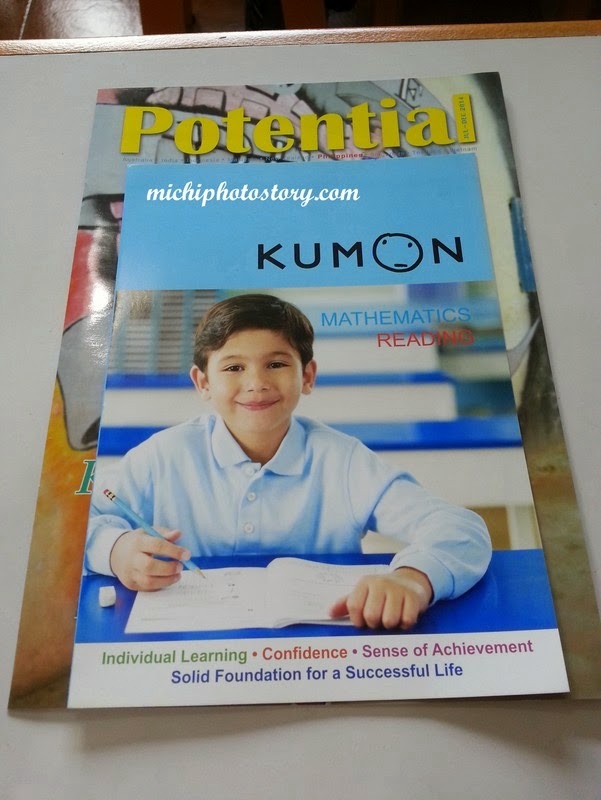 I always hear good reviews about Kumon because I have mommy friends who enrolled their kids in Kumon. After three years, I finally took advantage the 2 weeks free trial. I’ve read it online so I told my husband about it. 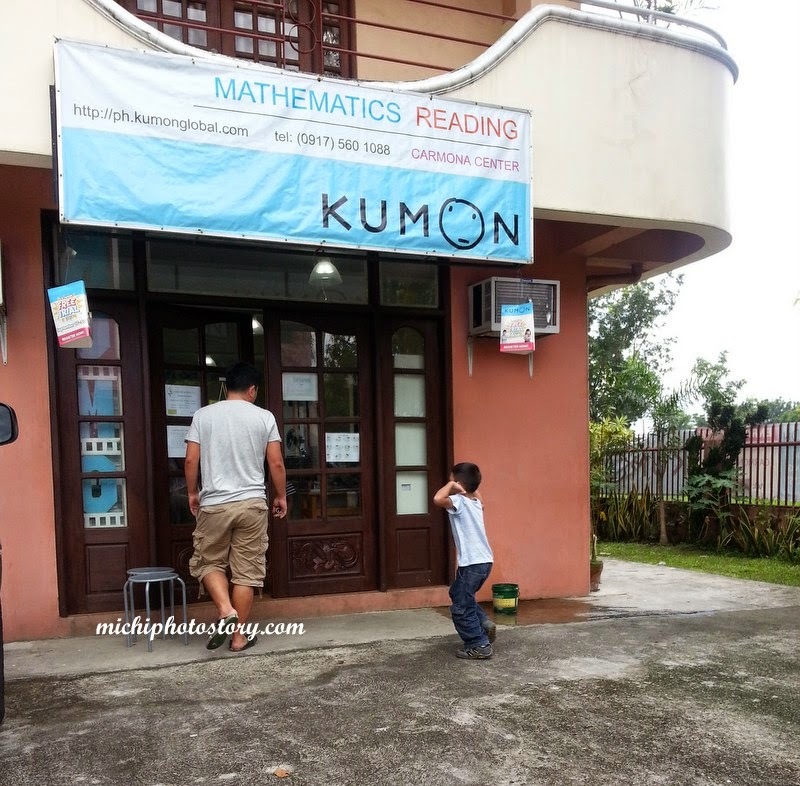 Last week of August we went to Kumon to register but my son was not interested. He doesn’t even want to enter the room so we were told to take the assessment next week during the Parent’s Orientation. The staff just asked me about my son’s age, grade level and if my son can read already. I took the Math Free Trial and the starting point is 5A101. 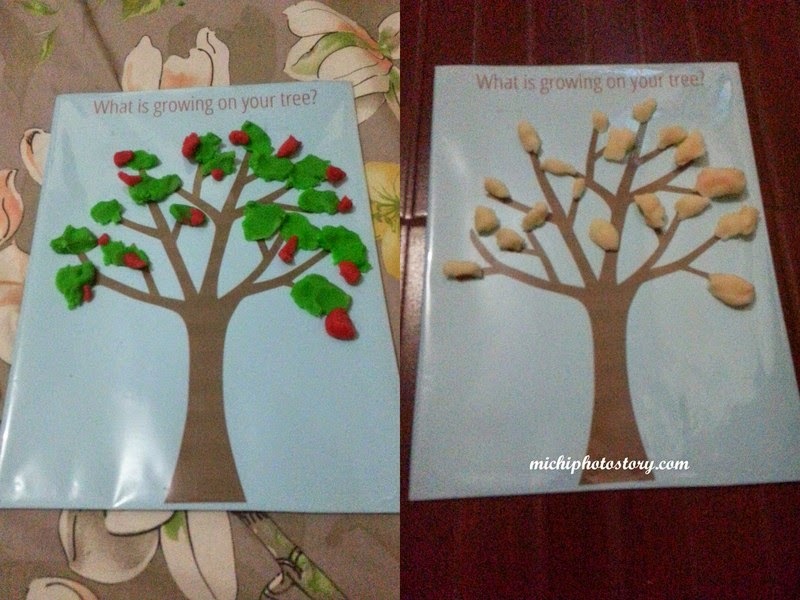 I was not happy with our starting point because I know that is is so easy for my son. My son can already spell number 1 to 100 and the worksheet is just “find the number and connect the dots. He learned this when he was in Nursery. 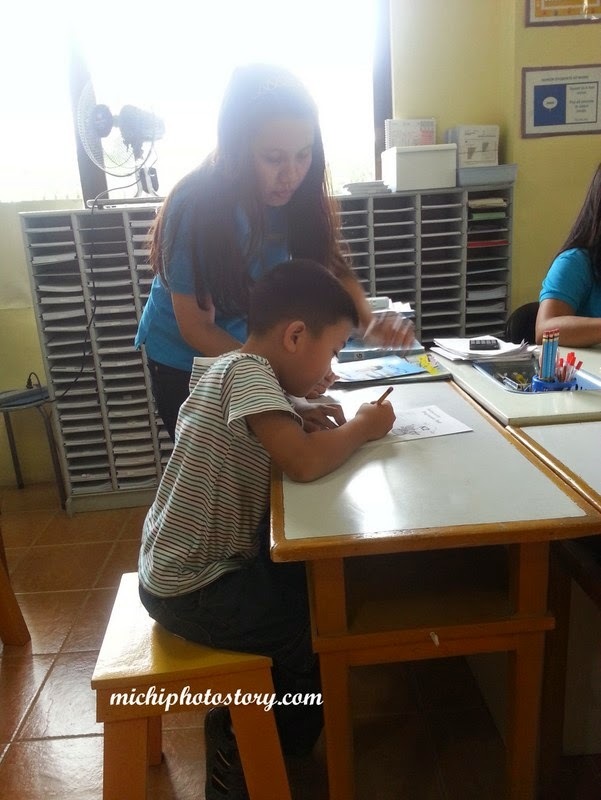 I’m aware that we will start at a level lower than the school grade level because they want to start at comfortable level wherein the kids would enjoy doing a lot of worksheets. 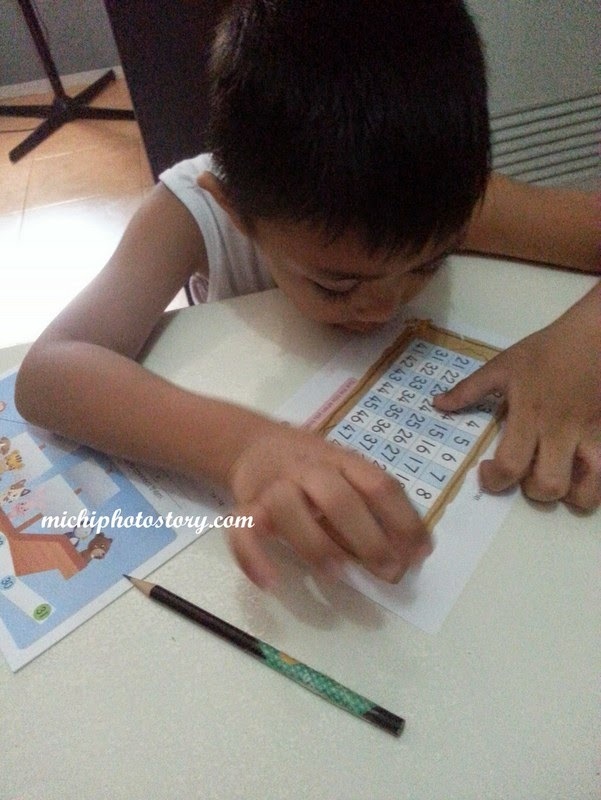 But in my son’s case, he was so bored doing the worksheets and nilalaro lang niya. After answering one week worksheets and attended two days class in the center. 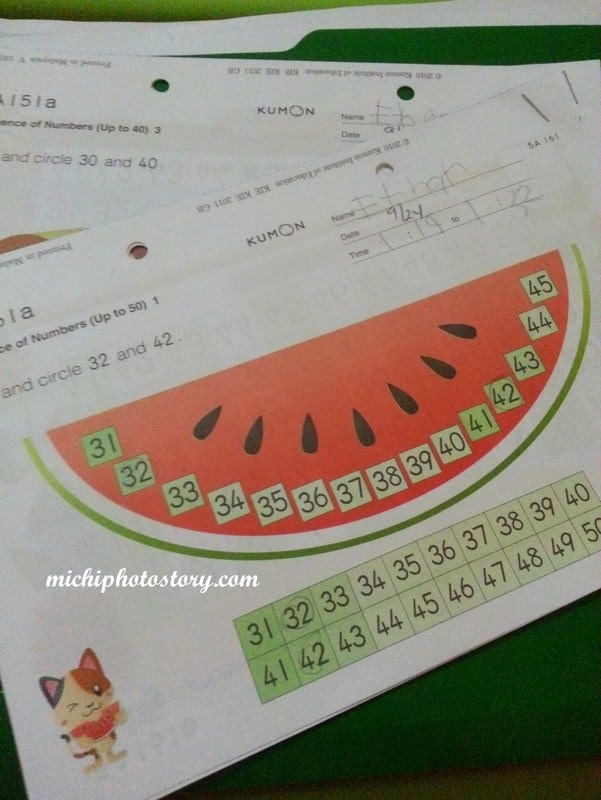 I decided not to continue the 2 week free trial, I just feel that Kumon is not what we need. For someone who has very limited budget, I don’t want to waste P1800 every month for worksheets that is lower than my son’s grade level. (two years below) I don’t know how long will it take before we reach his level. Baka grade 1 na siya wala pa kami sa Division. Well, this is just my opinion. For your information, Kumon is not a tutorial center because they want kids to develop good study habits, to be independent and self learners. My son was doing his worksheets on his own. Kumon is not a quick fix, so it will take time before you see the improvement or benefits of it. It is not a short term summer program that you can take every summer. 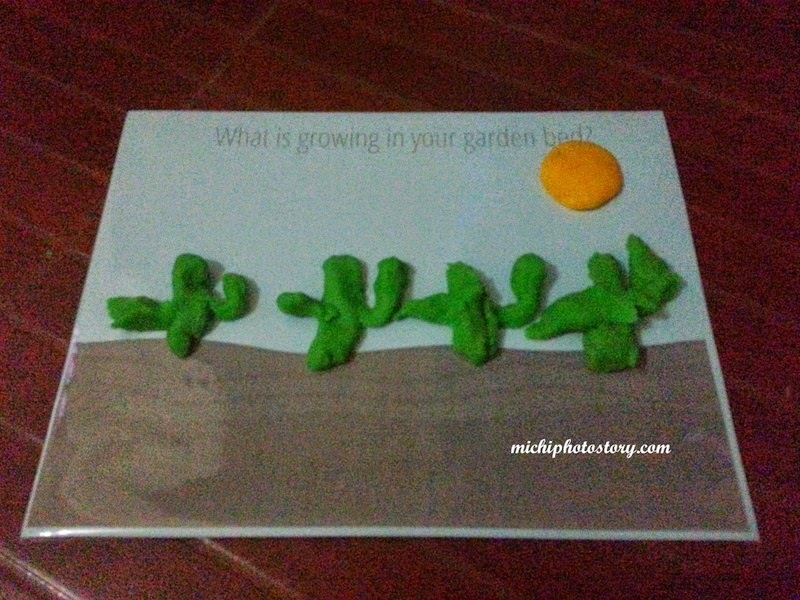 My son had fun when I printed play dough mats last month, you can check my post here. 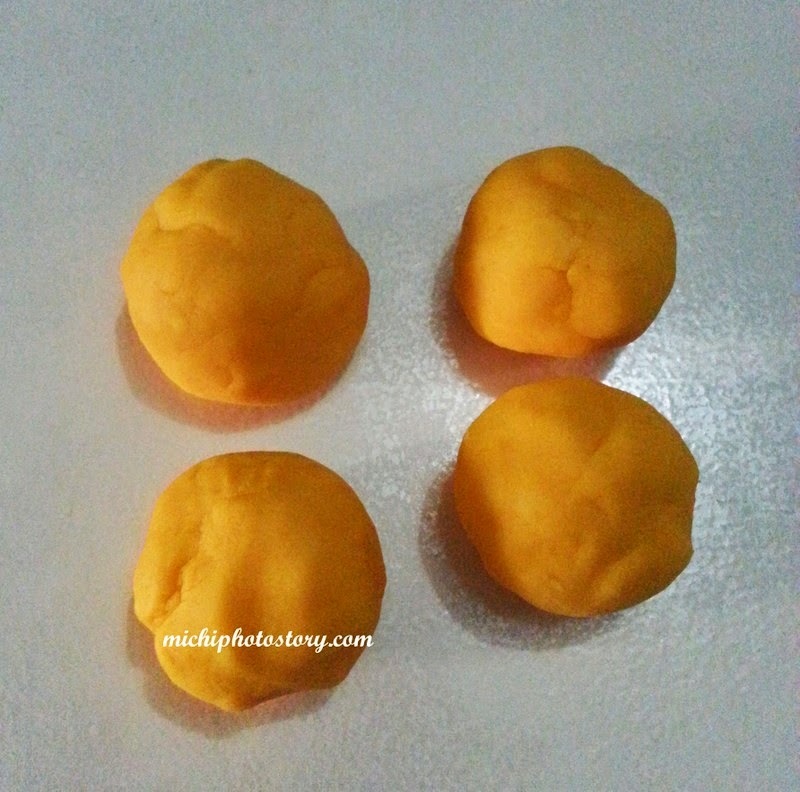 So just this week, I printed another set of play dough mat and while covering the mats with plastic cover, my son saw it and requested to have a yellow play dough. Anyway, we played with the new play dough mats last night. 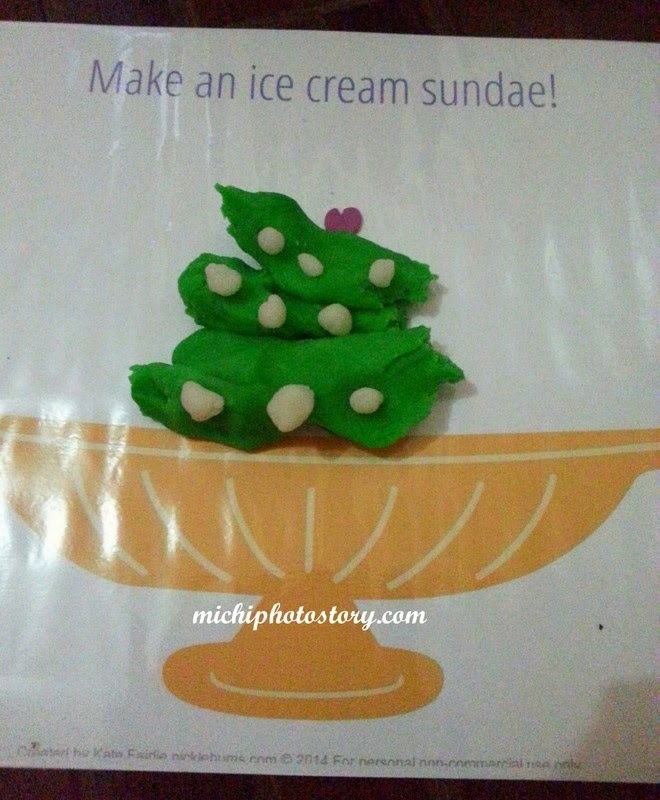 Click here for the homemade play dough recipe. 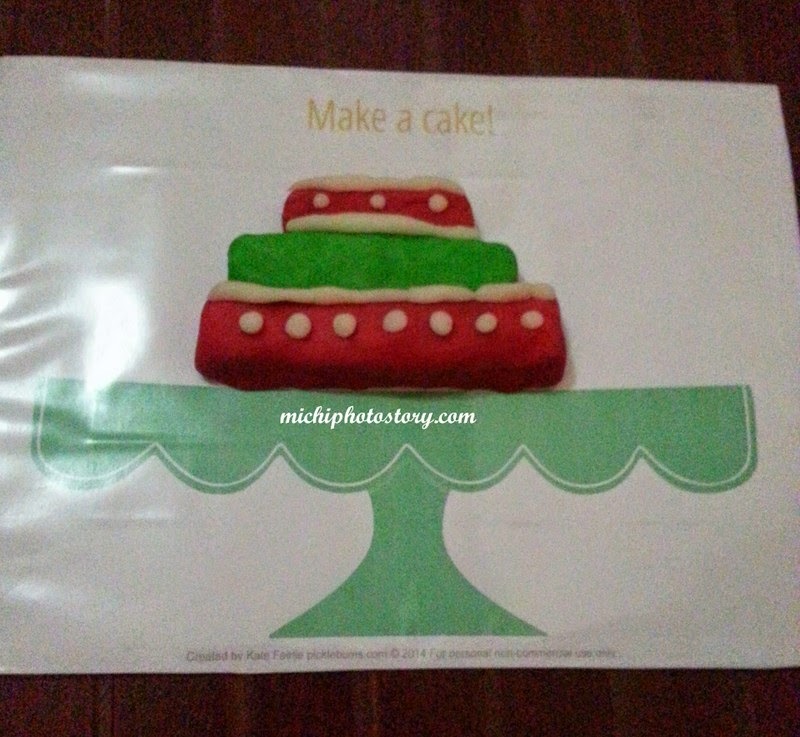 Click here to download the play dough mats. I’ve been meaning to try the Pistachio Stardust Cake but every time we visit their store it is not available. Two weeks ago, we went to Nuvali and I saw the Pistachio Stardust Cake but I did not buy it because I remembered that we have just baked Rainbow Cupcake again. 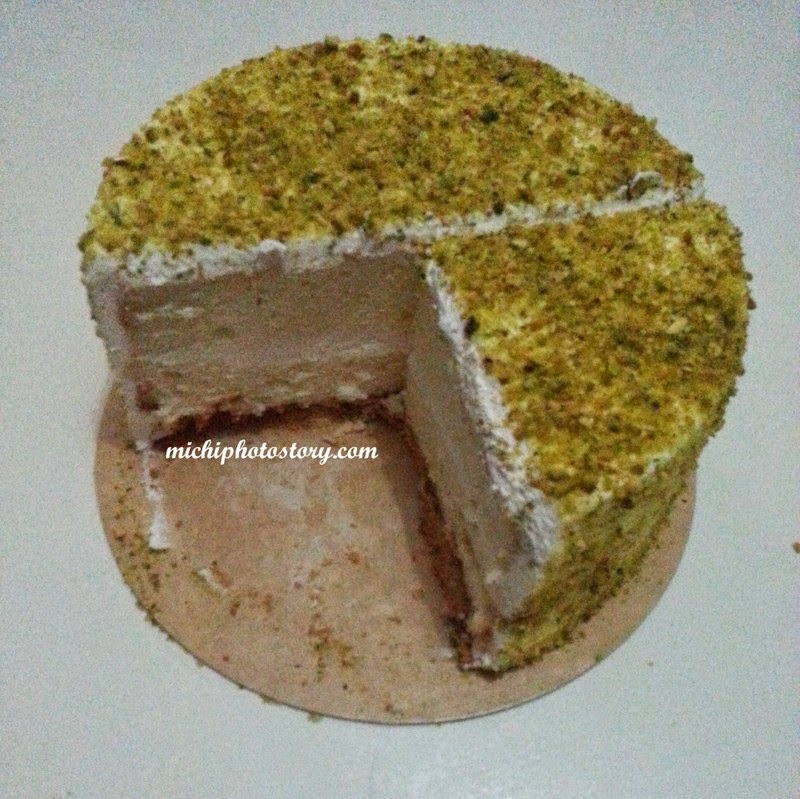 Last Saturday after visiting my grandmother in Victoria, Laguna, we dropped at Nuvali to pay bills and finally, I bought the Pistachio Stardust Cake P800. This is the third cake that I have tried in Purple Oven, the first one is Grandma’s Chocolate Cake and the second one was Classic Sansrival. 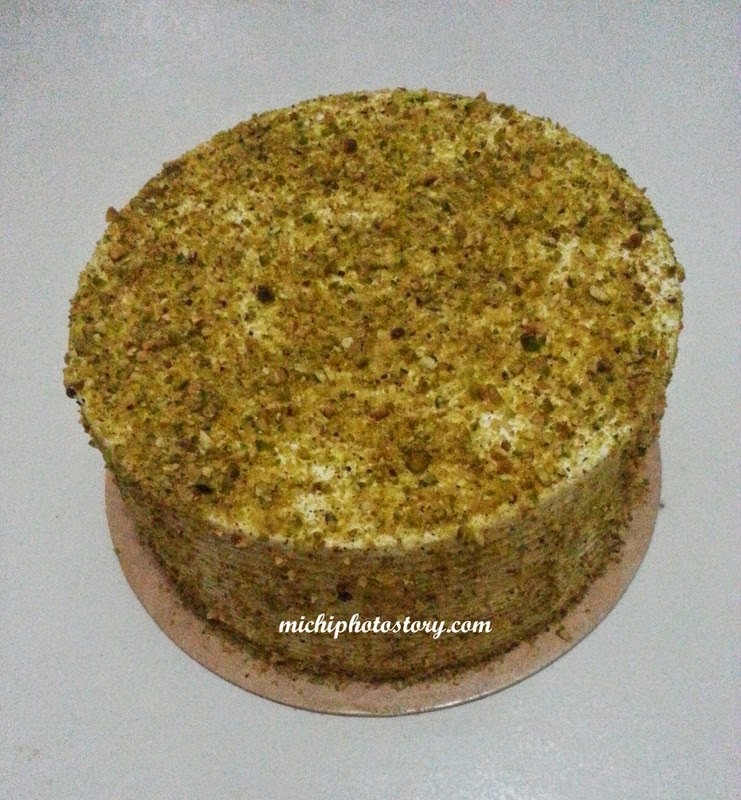 Pistachio Stardust Cake is a chiffon cake covered with pistachio icing cream. I even gave some slice to my friends and one friend said, “malambot pa sa mamon”. Hehehe! This friend is not into sweets and she liked the cake because it is not sweet. What do you usually do with your stale bread? If I’m not lazy I will make a bread pudding but the easiest way to save the stale bread is making French Toast. 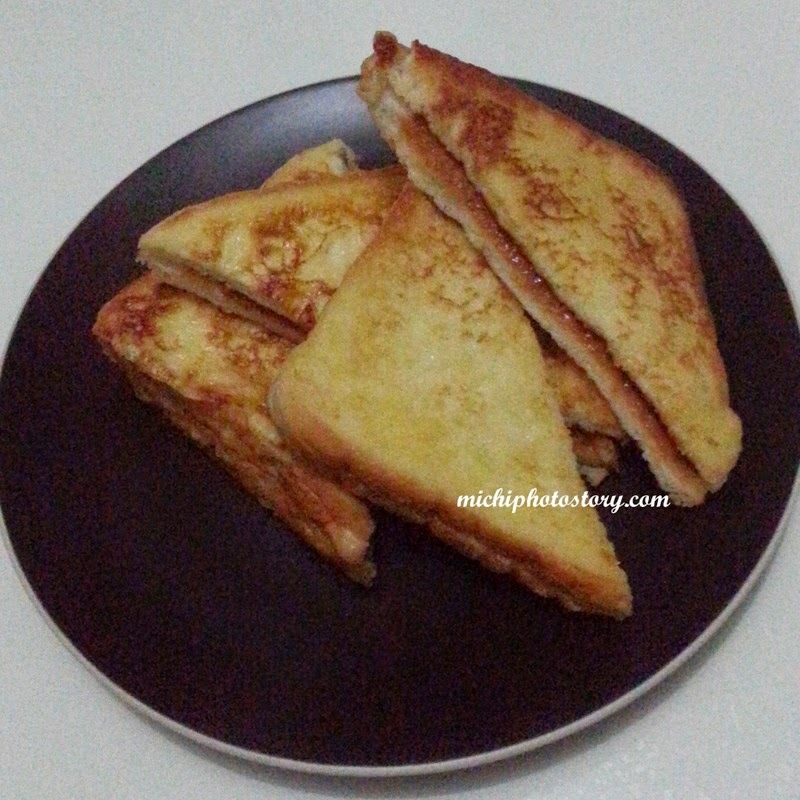 Last Sunday, I’ve made Dulce de Leche French Toast. The steps is the same with French Toast, the only difference is the spread, you can use Nutella or any spread you want. 1.Beat egg, milk, and sugar. 2.Spread Dulce de Leche in one slice of bread and put another slice of bread to make a sandwich. 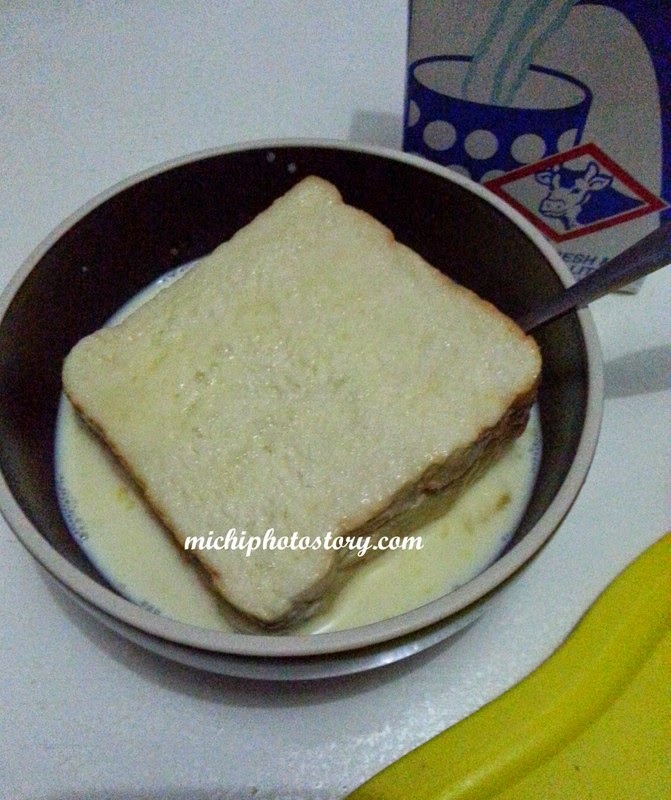 3.Soak the bread in egg mixture just enough to coat the bread. 4.Heat your pan and put butter. 6.Slice in half and serve. *You can add cinnamon in your egg mixture or sprinkle it before serving the French Toast. Steak is one of favorite food so I always look for steak if we’re eating on buffet. 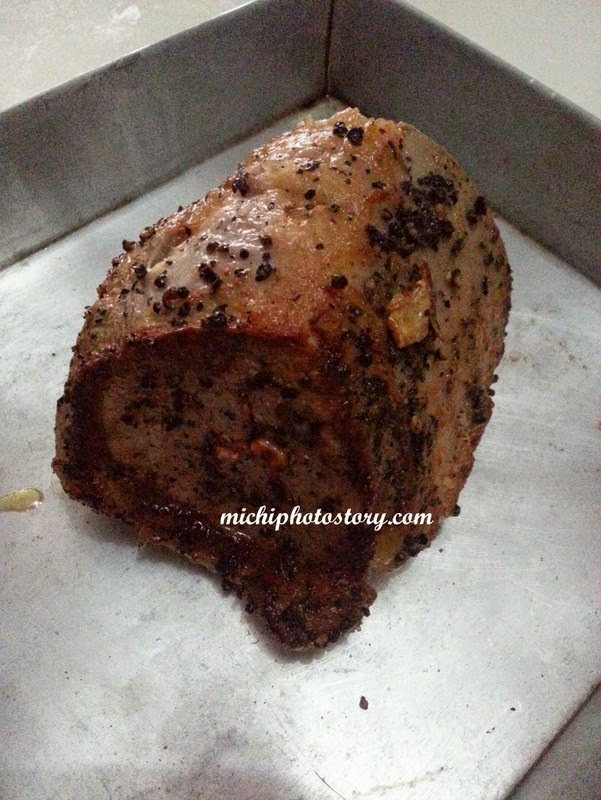 Happy na ko pag may steak but of course it should be tender and flavorful. 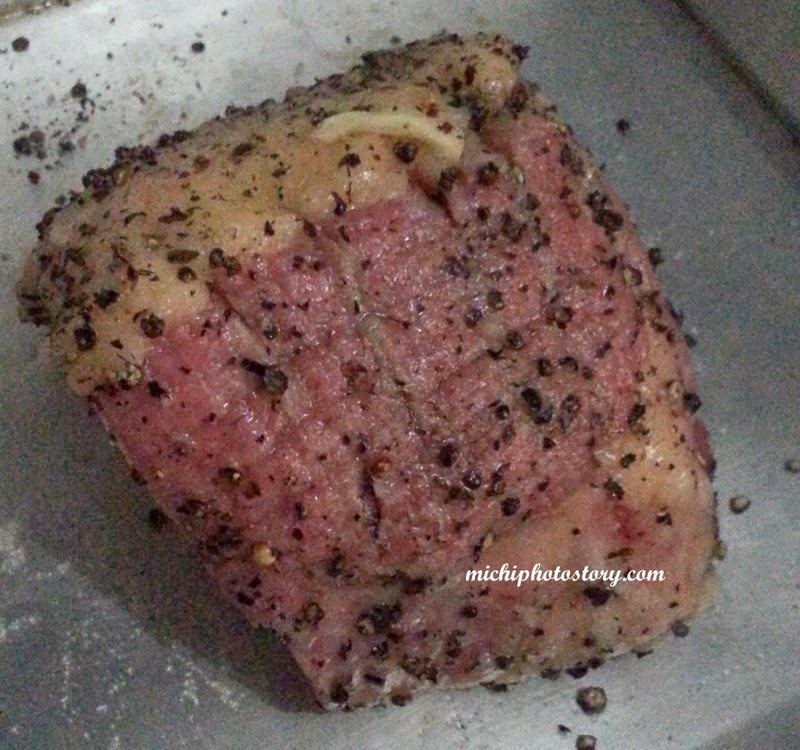 I do cook grilled steak at home but it was year 2011 when I first tried to cook Oven Baked Steak, see it here. I can’t remember the last time I cooked Oven Baked Steak so last Sunday, I cooked this again so we can try the Gravox Traditional Gravy. Yes, I also bought this aside from Gravox Roast Chicken with Herbs Gravy. Season the beef. I only used pepper, salt and garlic. Sear the beef in butter. 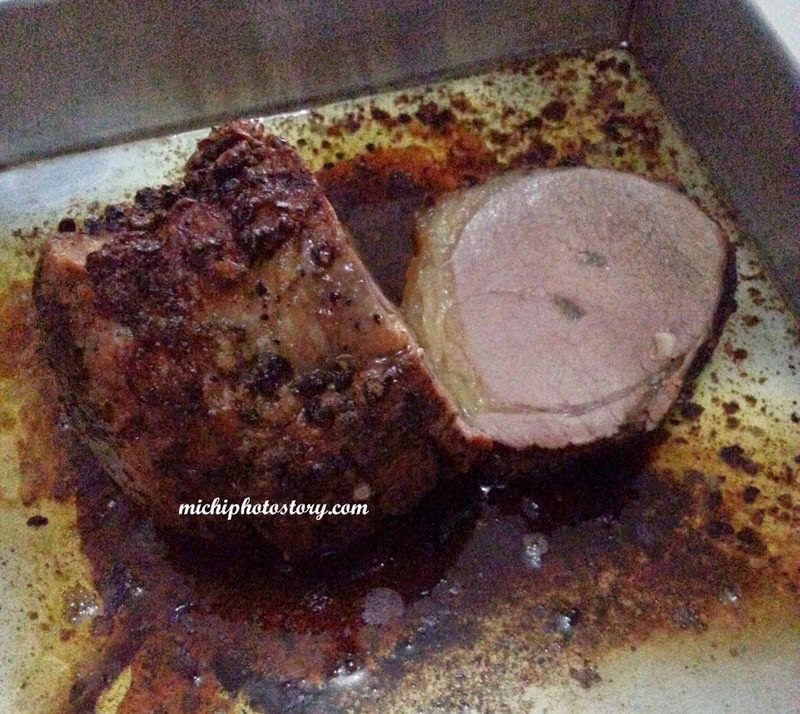 Put slices of butter on top of beef and bake for 30 minutes or depending on your preferred doneness. It was a hit again to my family and my son even said, “Mommy I love beef”. 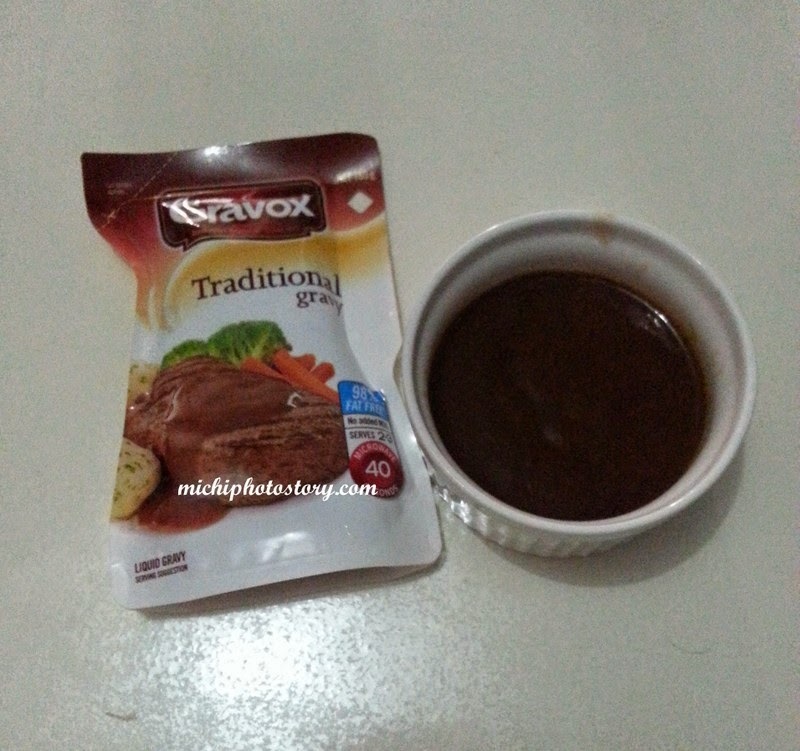 The gravy sauce is good and my husband told me again na kalasa ng Gravox gravy sauce yung gravy ng ibang restaurant na nakainan niya. I still have half kilo of beef in my fridge so I will cook this again. The first time experience of my son with play dough was three years ago, I bought Play-Doh Cars 2 Mold N Go weeks before his third birthday. He loves Lightning Mcqueen so he really enjoyed his toy but he stopped playing because he ran out of play dough. I checked the play doh in the department store and the price is expensive for my budget. Thank God for Pinterest because I found recipe for homemade play dough and my son started playing with his toy again. You can check the step by step here. 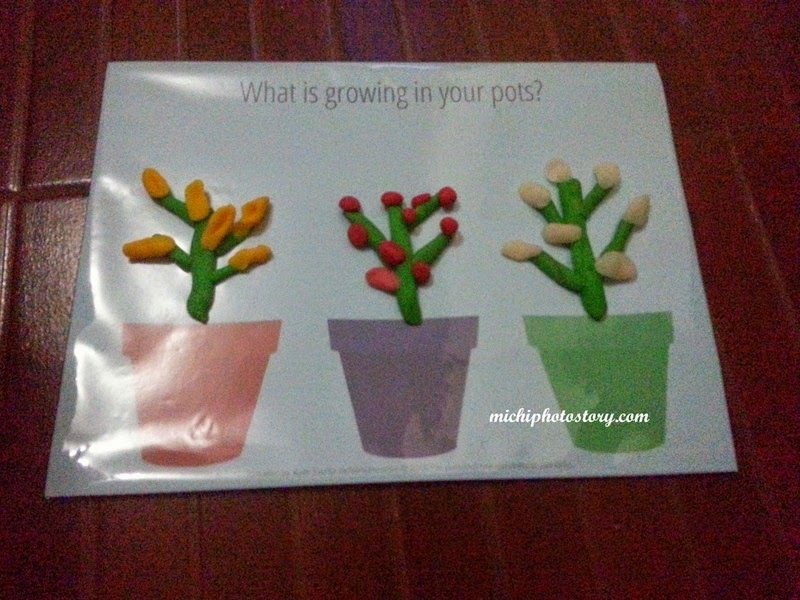 Inspite of the mess, there are several benefits of play dough like developing the fine motor skills, it enhance the imagination and creativity and it calm and soothe even adults. 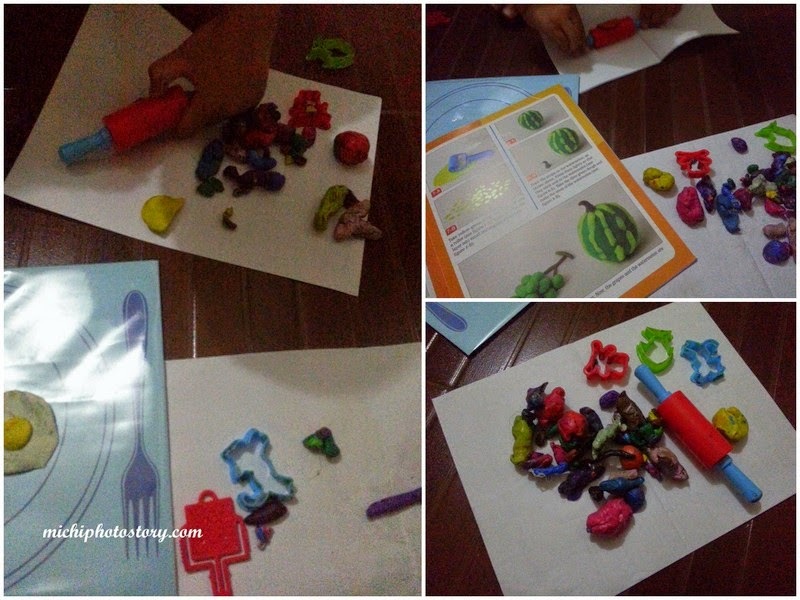 Honestly, I love playing play doh, I wanted to have this when I was a kid but no money for that. 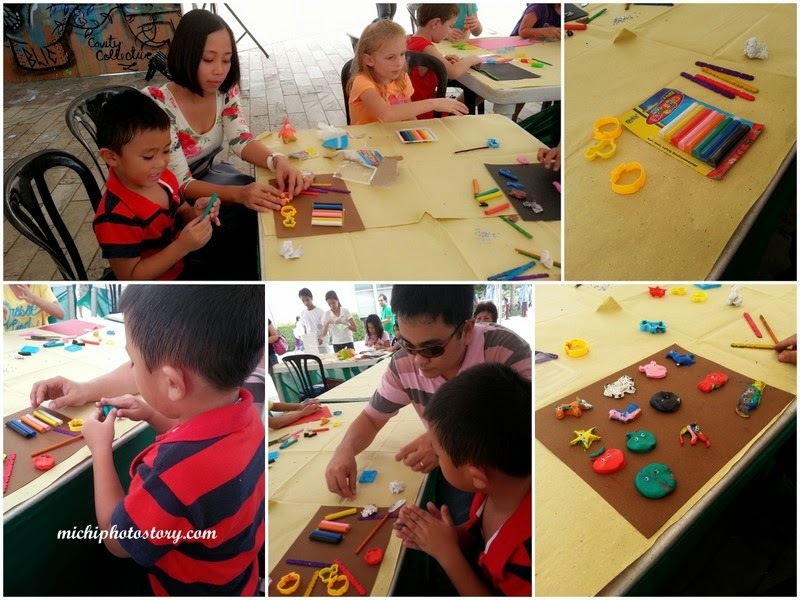 If you remember my post last year, we had fun with clay modelling in Nuvali. 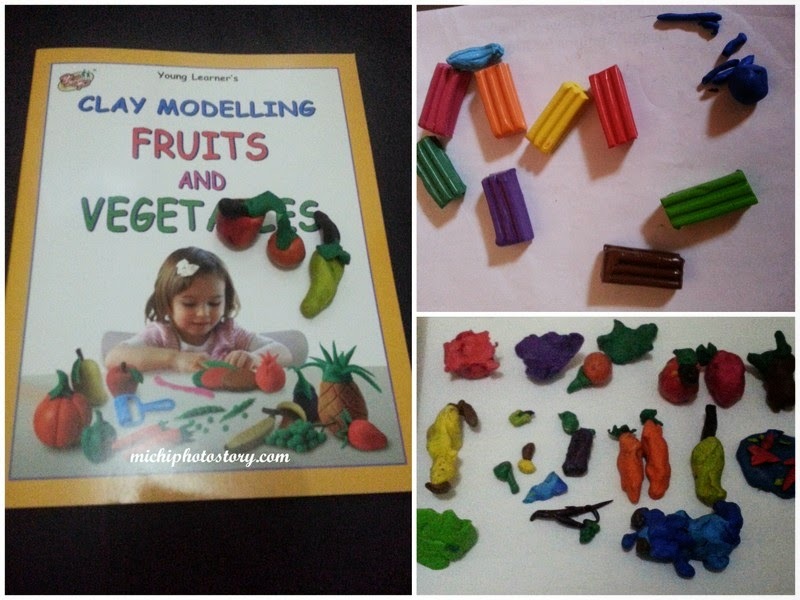 My son received a gift of clay set last Christmas and I bought this book last summer to entertain him. 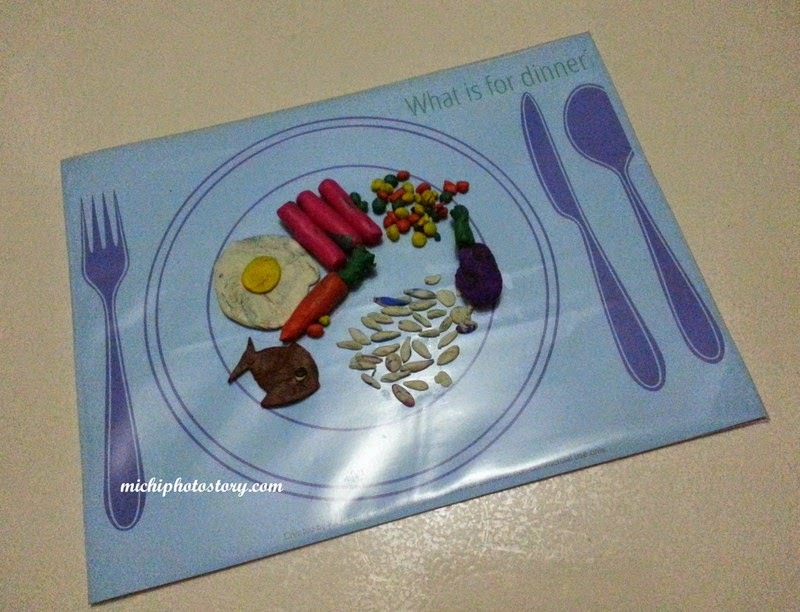 Last week I printed this play dough mats from Pinterest. 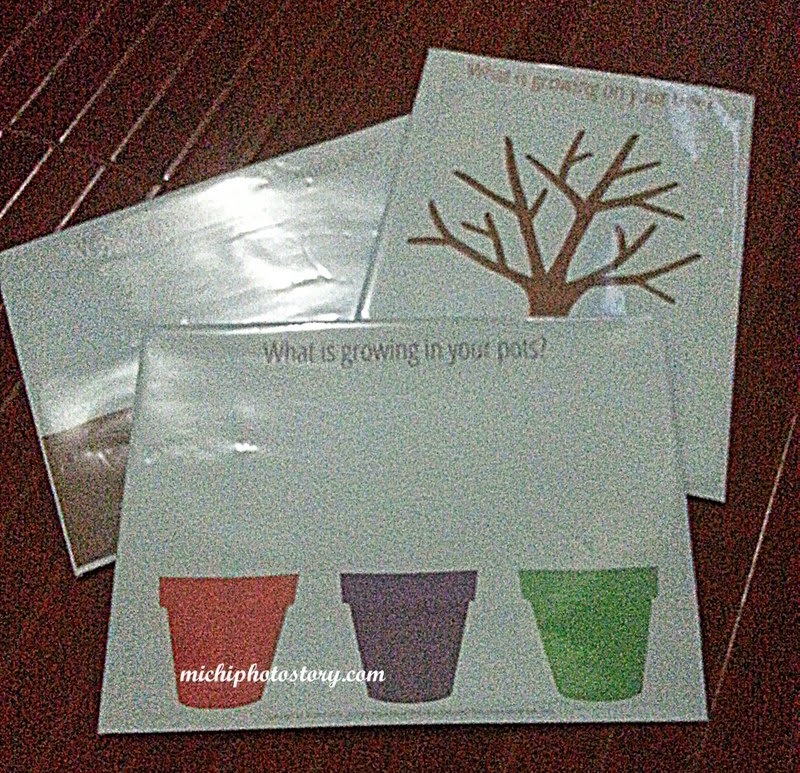 You can print it in regular paper and paste it in old folder or print it in cardboard paper to make it sturdy. 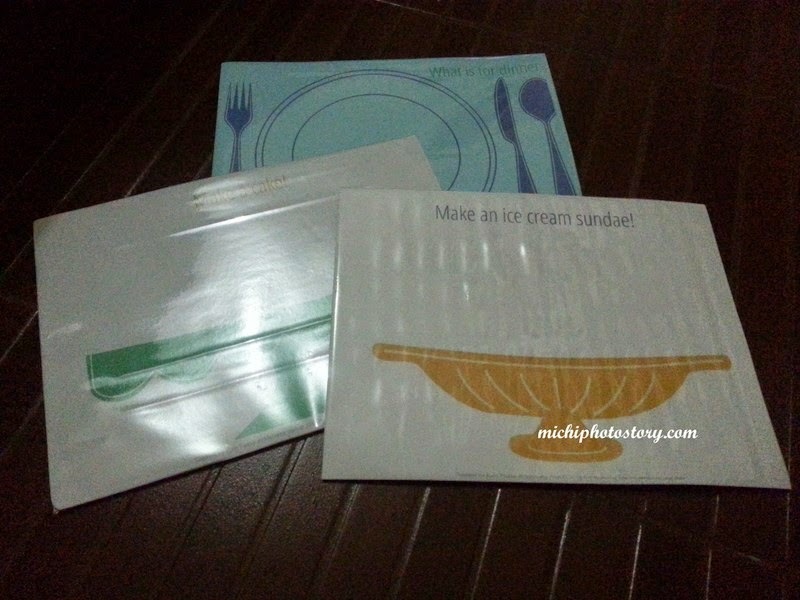 You can laminate the paper but I just cover it with plastic cover. 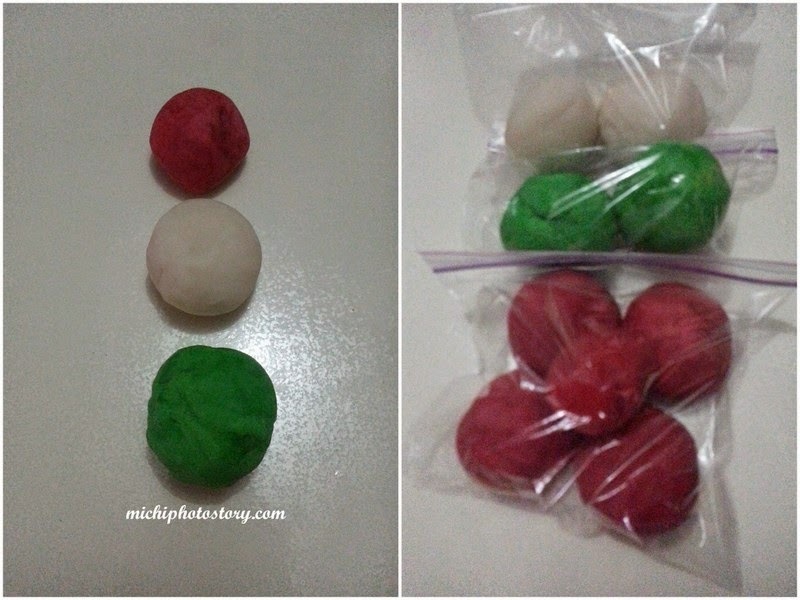 I've made homemade play dough again. 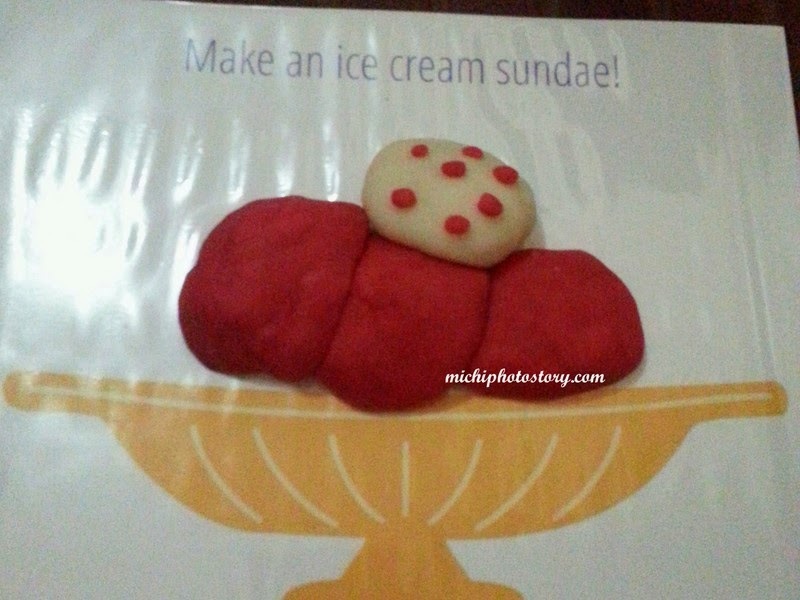 We had fun in making dinner, ice cream sundae and cake. And we agree on that, there is something on the crust that we love it, I can say that it is love at first taste. 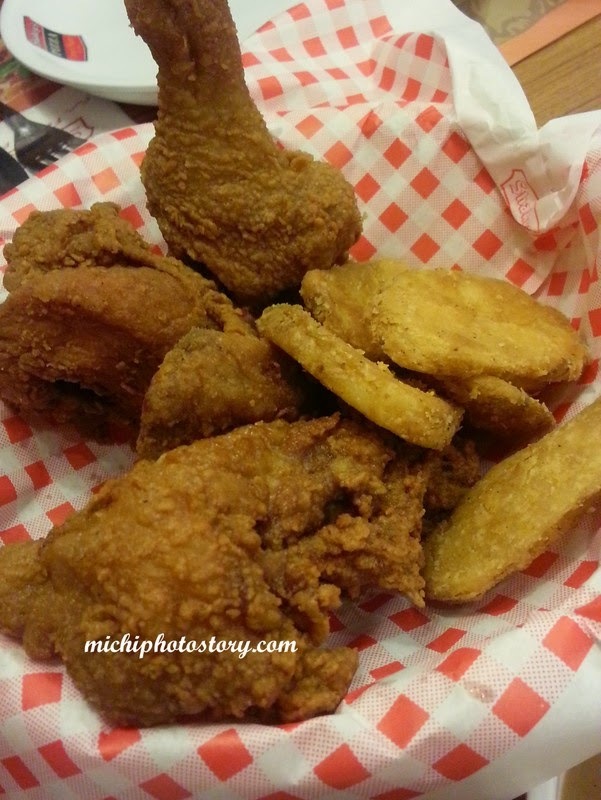 So when we went back in Shakey’s last Saturday, we ordered Deal 1 again + extra rice and we chose 1954 Shakey’s Pizza. 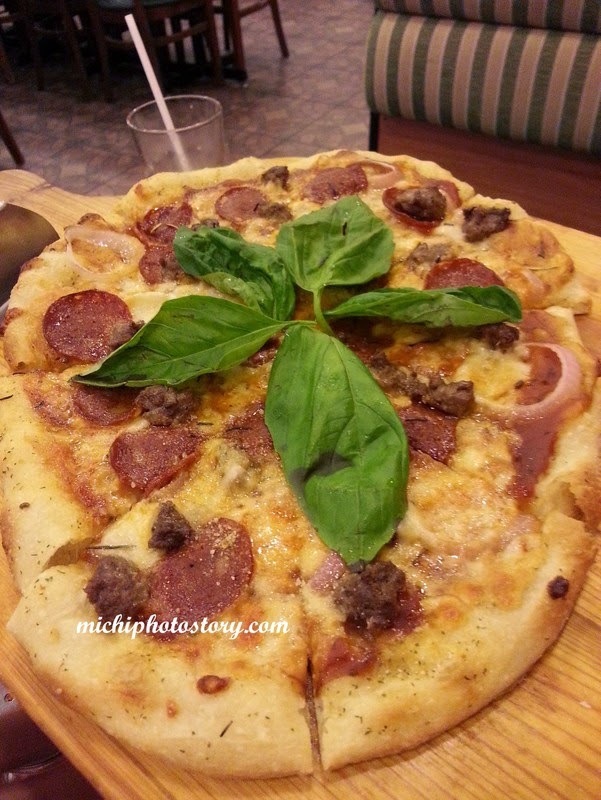 Hubby and I were shocked when they serve the pizza. Me: Bakit parang may kulang? 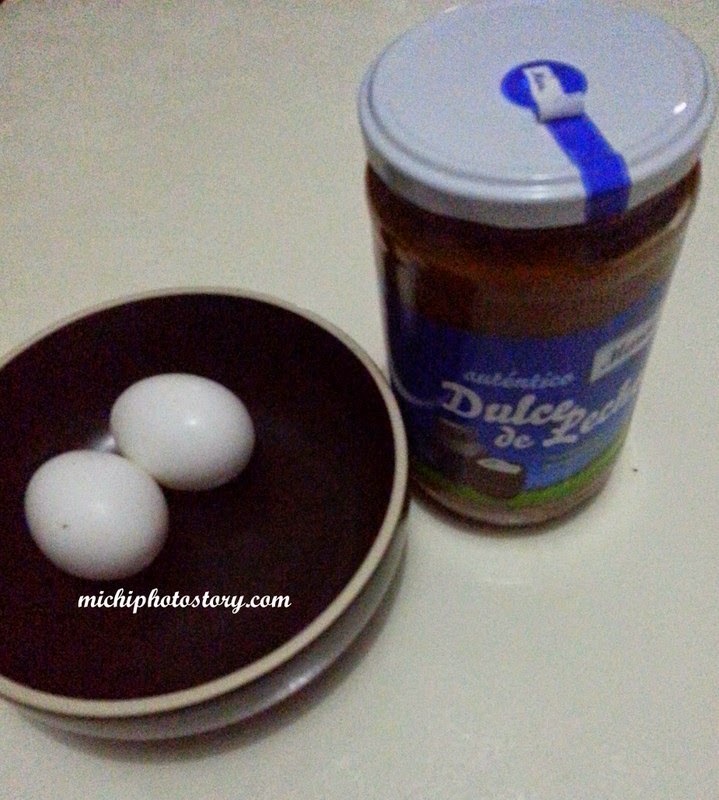 Hubby: Di ba may dahon pa yan? Anyway, baka naubusan ng dahon. We ate our pizza and parang naiba, matigas na yung crust. So we were not able to finish it and take-out na lang. 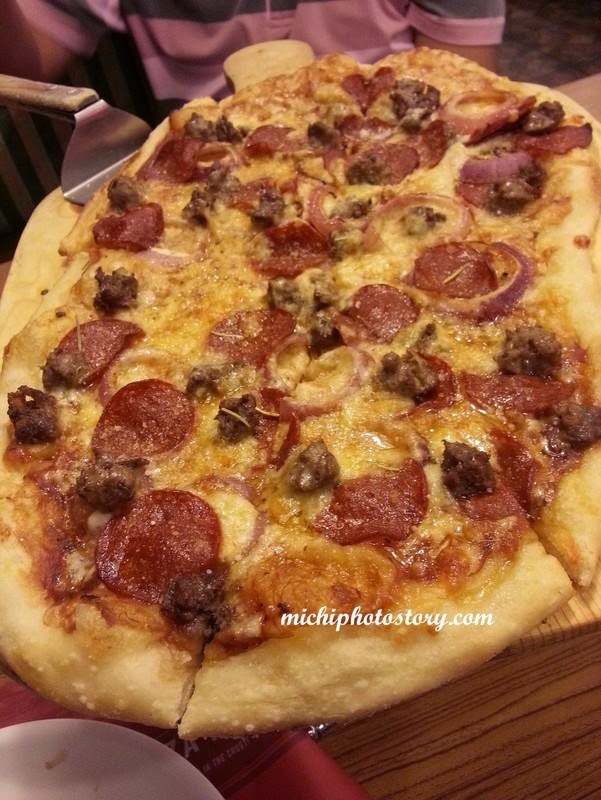 Surprisingly, when we reheat it at home, the crust was already soft and chewy.